Greeting Cards, Ground Meat, and Good Books. Going shopping with a five dollar bill? It may not buy as much as it used to but you can still get something for your money, right? Suppose you want a valentine card for your love. 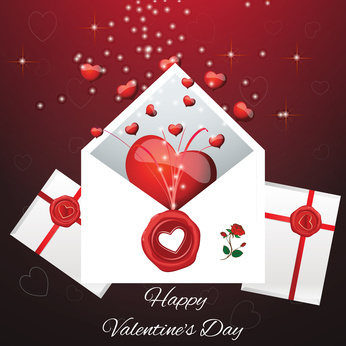 According to an Atlantic article by Derek Thompson, Americans will spend $860 million on 150 million Valentine’s Day cards. That’s roughly $5 per card. Why have greeting cards gone up in price so much? People don’t want to look cheap, especially when the card recipient can turn it over and see the price. After buying an expensive card, wrapping paper, and ribbon, many gift-givers end up spending $100 for a $75 gift. Still, for a piece of paper with a picture and some words, you might be better off having a child make one. 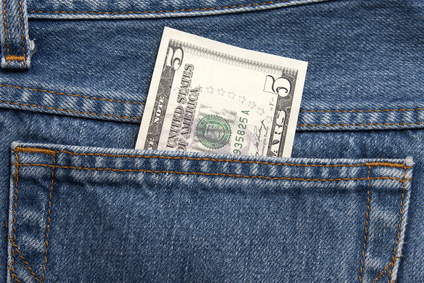 Maybe a good way to spend that money burning a hole in your pocket is to buy something practical – food to make dinner. But here’s another item that used to cost a lot less. It seems odd to pay $5 for a pound of ground meat when you can get steak for $9,99 a pound or chicken for $1.99. 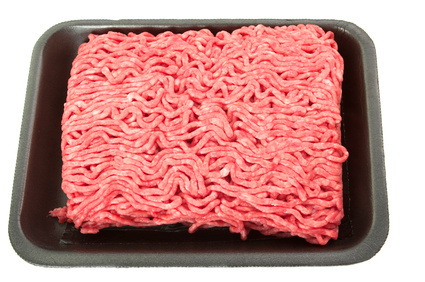 Though the world’s largest supplier of ground meat, family-owned Cargill, assures us that they minimize animal stress, and take every precaution to make the beef safe, some people are still troubled by buying it. And the lasagna, spaghetti, or chili you make with it could add to your waistline. As a writer, I can’t help but suggest a book to buy with the money that took 2/3 of an hour to earn if you make minimum wage ($725/hr). Whether you prefer to hold a book in your hand as you lay on the couch and read, or enjoy e-books on a reader device, books are more entertaining than a card or meat. (My last book, Mystery at Pima Point was reviewed as “easy, fast and enjoyable” on Amazon for only $2.99 for the ebook with the print version only slightly more.) Anyway, there’s something special about buying a reasonably priced book that doesn’t happen when you buy over-priced cards or meat, I think. And you can bet the author put much more time into producing it than Chinese workers dabbing glitter on or machines grinding beef.